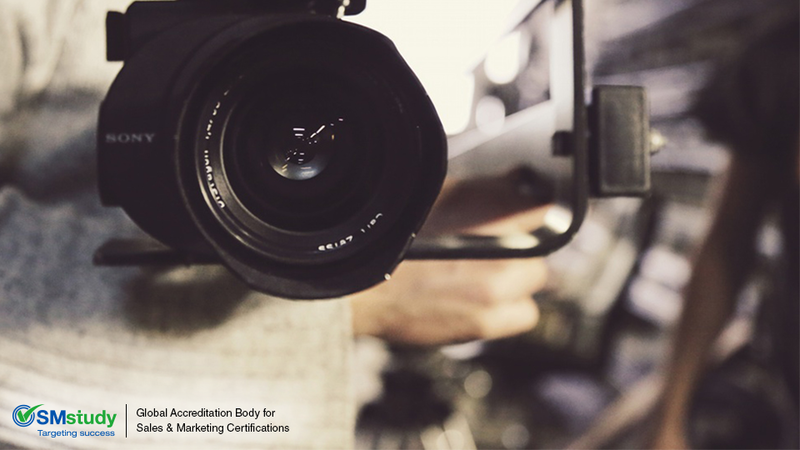 Down ‘n’ dirty or überposh, there’s a place for all quality of video marketing in the world today. Recently we noted marketers’ growing acumen at not only parsing available social data, but also using the social media environment to probe the social community and glean consumer preferences and other social insights. A recent experiment co-sponsored by Google and L’Oreal was one such probe that asked “whether storytelling changes for different age groups?” Results provided interesting insights into the minds of the under-45 crowd and how they respond to various styles of video marketing. The study presented three L’Oreal ad spots (via YouTube) promoting a new eyeshadow. Researchers then documented which of the three had the greatest impact across three age groups: 18 to 24, 25 to 34 and 35 to 44. The third, named “The Tell,” was a user-generated DIY video. A regular “girl next door” talking about the makeup and how to apply it. Straight forward and practical. “The Glam” scored very well, indeed. Topping the charts for both the 18-24 and 35-44 age groups, with no major difference in their rate of viewing. No real surprise here, right? We all love gorgeous images, compelling copy and a little eye candy never hurts. But here is where the experiment gets interesting. What the marketing study showed clearly was the changing generational tastes in regards to how marketed products are received. “The Glam” was accepted by all age groups as the highest visual quality with superior storytelling, but failed to provide the same viewer retention as “The Tell.” “The Tell” provided obvious how-to value and millennials had no problem accepting the unpolished amateur style of video. In addition, because “The Tell” felt more like “taking advice from a friend” it produced a click-through rate two times higher than the “The Glam” and “The Show,” meaning even in its bling-less status, the how-to video created a stronger call to action. The report suggests millennials are miles more accepting of low-fi video production than the Gen Xer's… even when they know it’s an ad. For marketers that’s a pretty big deal. If the study proves accurate upon additional testing, anyone with a smartphone and some chutzpah can shoot marketing videos (bringing the cost to nearly zero) and still have the same chance at online virility, the holy grail of digital marketing. All this to say, there appears to be a place for both “The Glam” and “The Tell” in today’s online marketplace, given the tastes of millennials to accept less traditional, high-gloss marketing as long as it offers legitimate value. This opens the door for greater marketing opportunities no matter what the budget.